Bookmakers are convinced Cardiff will join Huddersfield and Fulham in the Sky Bet Championship next season, rating them 1-20 for relegation, and their fate could be all but sealed on the south coast. The Seagulls are arguably the only other side who could be in danger, having shortened to 9-1 in places after their 5-0 hammering by Bournemouth on Saturday. 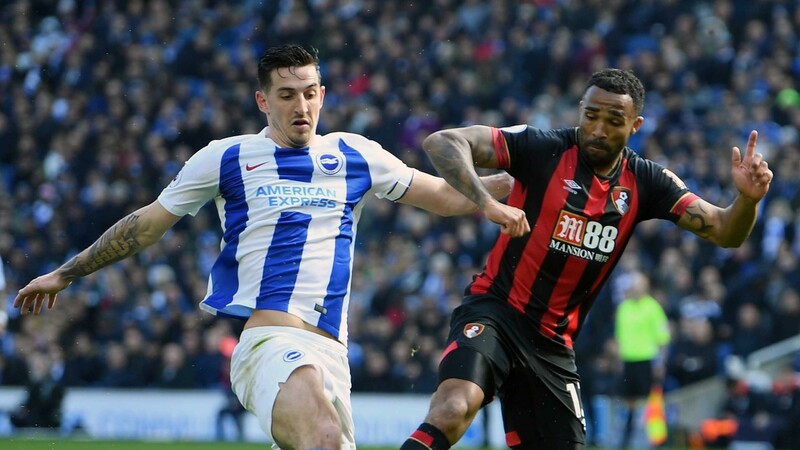 But they will be boosted by the returns of two key attacking players Pascal Gross and Solly March and six of their nine league triumphs have come at the Amex. Gross (hamstring) and March (calf) are both back in contention but Anthony Knockaert is suspended. Sol Bamba and Callum Paterson remain sidelined. Cardiff have won only two of their 16 away fixtures in the league.